If you are going to visit Oahu, you must visit here. Strong Hawaiian power still stays. Wonderful view of crystal blue water and Manana Island (aka rabbit island) is iconic of East Oahu. 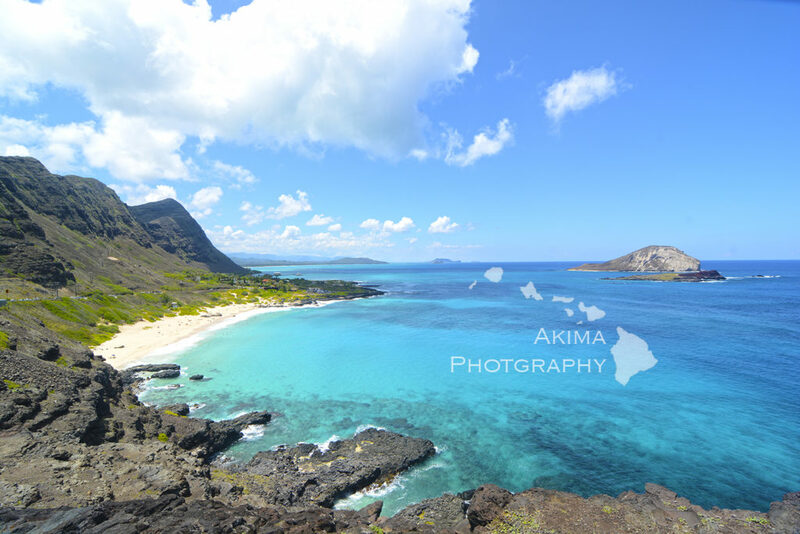 Makapuu beach is popular body surfing beach for local (Do not go in the water!) Hawaiian healing pool at the beach too. If you like hiking you can go Makapuu Lighthouse hiking trail. White sand beach, blue water and green mountain behind you. This is very end of West Oahu. Popular for only local people on weekend. If you have a chance to go on a weekday probably you are the only tourist there. If you plan to stay at this beach, you must bring water and parasol. There is no shade at all. West Oahu there is still Real Hawaiian beauty. Check our West Oahu privaet tour. NO boats allowed to come in this cove. 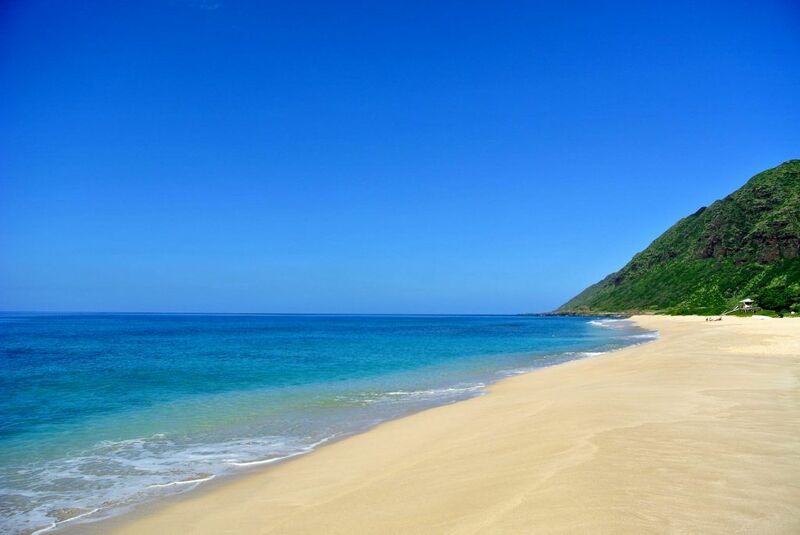 It is protected area, no boats allowed to come in the cove or fishing so there are lots of marine life such as parrot fish, many kind of butterfly fish and Hawaiian green sea turtle. Be careful to not touch or stand on the coral or sea turtles. Do not use chemical sunscreen. May to September, we have North Shore sharks cove snorkeling tour. If you are not confident to go out by your self let us take you, safe and enjoyable snorkeling tour. If you are NOT able to swim or first time go in to the Ocean strongly reccomend book as private snorkeling tour. If you have any question don’t hesitate to ask us any questions.Contact us. You will realize Hawaii Islands are volcanic islands. You feel like you are in Mars or some different planet. It is 10000 feet above sea level. (Yes it is COLD, you must have good jacket and shoes.) but don’t worry you don’t have to hike up 10000 feet, you can drive up to a summit. 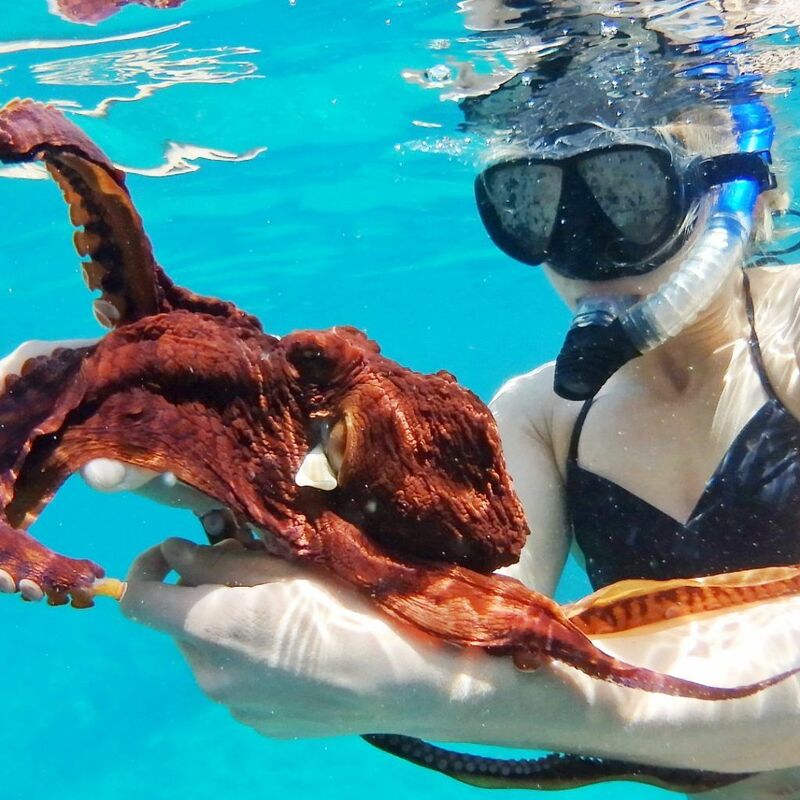 If you are going Maui, this is MUST thing to do! You will pass 600 curves, 59 bridges. Waterfalls are everywhere, wonderful view of coast line and rush green in the rain forest. Stop at local banana bread house, garlic shrimp wagon. The picture here is my favorite waterfall. Let me know if you can find it! 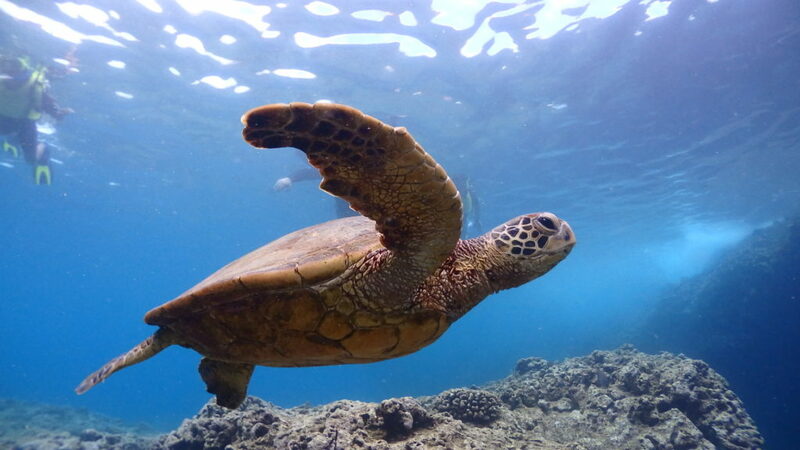 Olowalu has been recognized as one of the Top 10 Snorkel Sites by Coastal Magazine. A lot of fish and coral and you will probably see Hawaiian green sea turtles. Be careful to not touch or stand on the coral or sea turtles. Do not use chemical sunscreen. 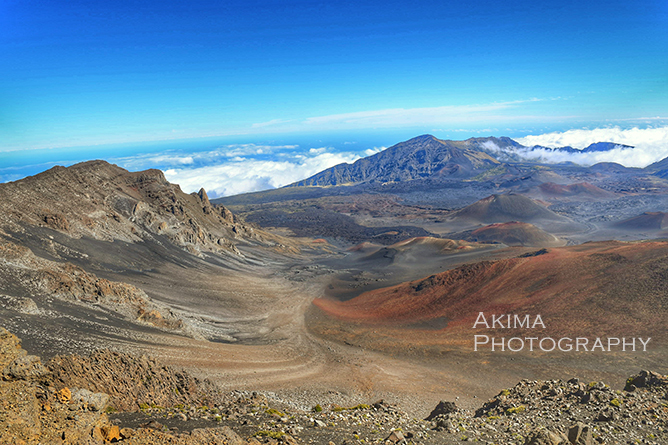 Its peak is 4,207 m (13,802 ft) above sea level, making it the highest point in the state of Hawaii. Sunset, sunrise or watching a star there is no better place than here in Hawaii. 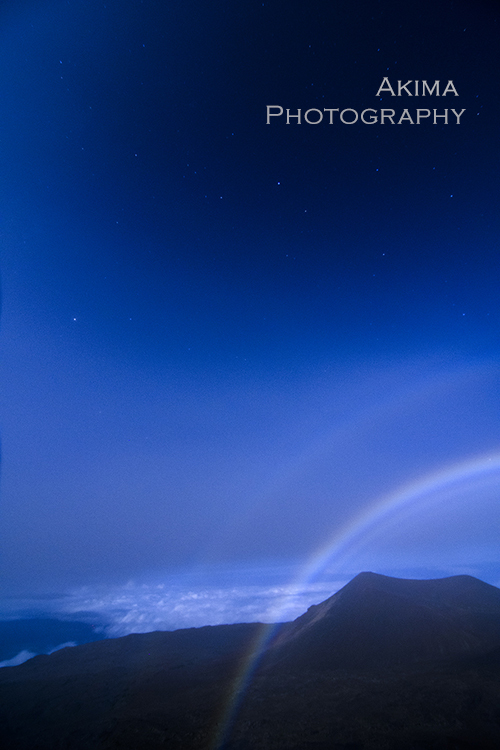 If you wish to have a magical moment you must visit Mauna Kea. The picture is rainbow made by moonlight. (anuenue kau po in Hawaiian) at Mauna kea summit. 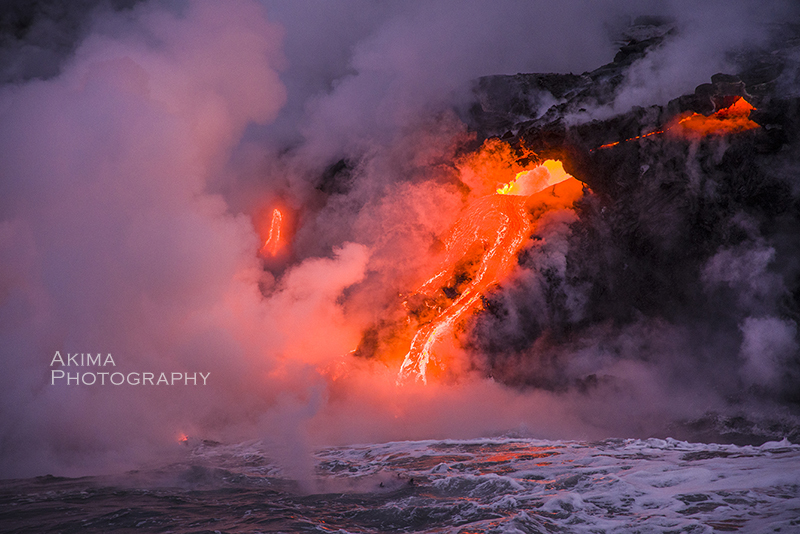 This was the only place lava meet the Ocean in the world. Kīlauea erupted nearly continuously from 1983 to 2018 but on December 5, 2018, after 90 days of inactivity from the volcano, the eruption that started in 1983 was declared to be over. You can visit the Volcano national park to see black lava on the road, very interested to see power of nature, Hawaiian legend of Pele. Don’t expect there is a nice beach on big island. This Island is too young to create sandy beach but clear water and beautiful marine life. Honaunau is my favorite snorkeling spot all together. I only went to Kauai once and it wasn’t good weather at all but I remember I was amazed Waimea canyon. It totally blows my mind. 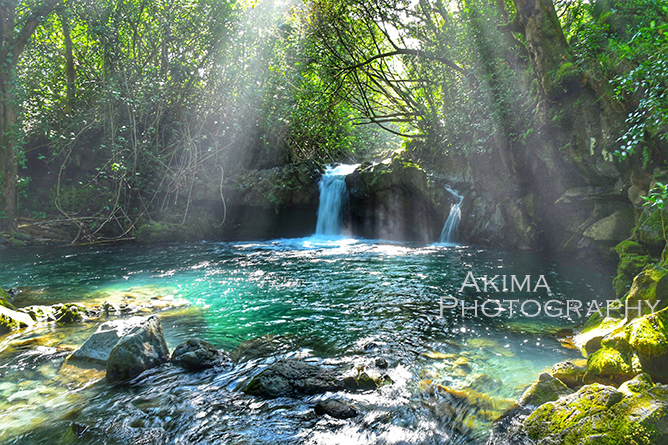 This is magical nature of Hawaii. A small grand canyon is here in Hawaii. Wow, it is very different what you see other Hawaiian Islands. This is one reason why you should visit other Hawaiian Island, not only the Island of Oahu. Cruise or flight or 8 hours (or more) hike. Either ways you will be amazed by Hawaiian nature. Kauai is the oldest of the main Hawaiian Islands. Volcanic mountain erosion by rain and wind many years makes this magnificent shape of mountains.